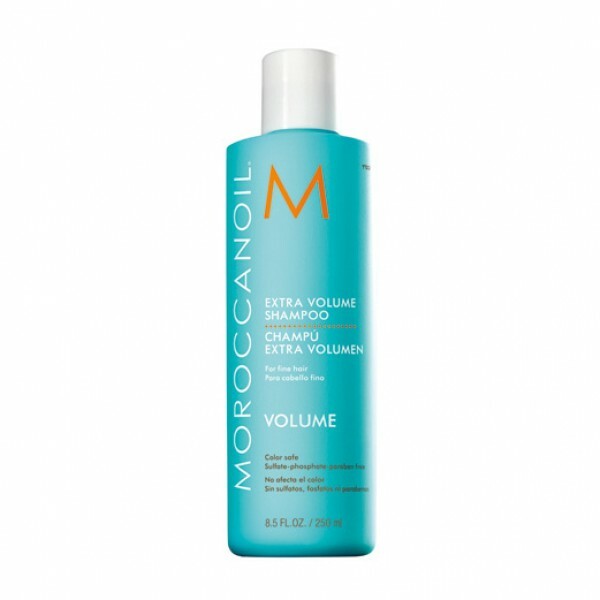 This Supersize Hydrating Shampoo and Conditioner Duo by Moroccanoil is put together to treat dehydrated hair and leave you with nourished, soft and moisturised locks. 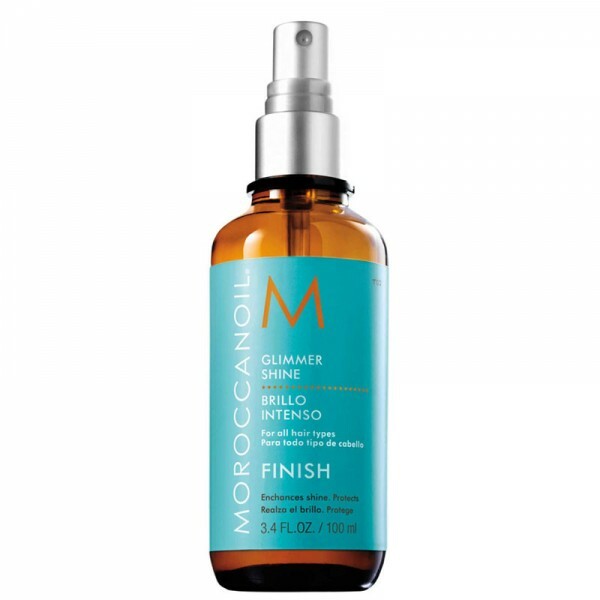 Containing natural ingredients which work in harmony to deliver the best care, your hair will feel salon fresh all day, every day! 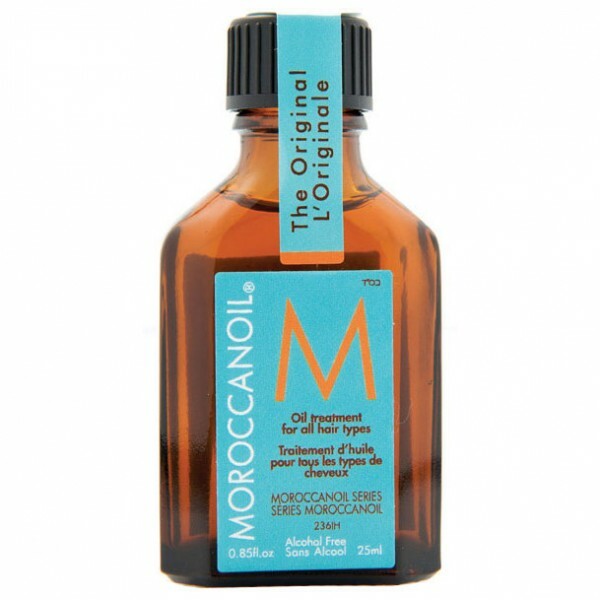 Moroccanoil Hydrating Shampoo (500ml): Containing antioxidant rich Argan Oil, Red Algae and Vitamins A and E, this super nourishing Hydrating Shampoo by Moroccanoil works to give you thoroughly cleansed, moisturised and shiny locks. Free from harmful sulphate, phosphate, parabens, the natural antioxidant rich formula is suitable for colour treated hair. Moroccanoil Hydrating Conditioner (500ml): This lavish Hydrating Conditioner by Moroccanoil contains a super moisturising formula which gently nourishes and conditions the hair to leave you with silky soft locks. 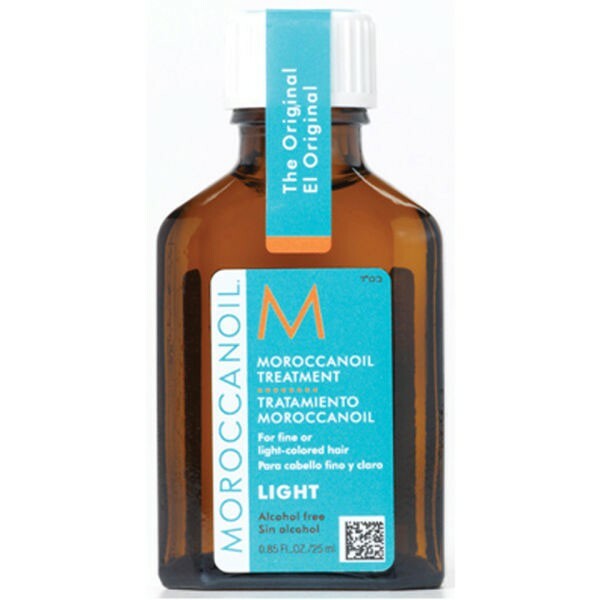 Rich in Argan Oil, Vitamins A and E and Red Algae, the antioxidant formula replenishes the hair to increase managability and shine.